It’s Grammys season, that time of year when you discover how much more music exists in the world than you ever thought possible. Dominating the proceedings this year is Kendrick Lamar, who scored eight nominations with the help of his star-studded soundtrack to Black Panther. Nipping at his heels is Drake, whose Scorpion helped ushered him to seven nominations. Both of which are bedfellows in the Song Of The Year, Record Of The Year, and Album Of The Year categories. 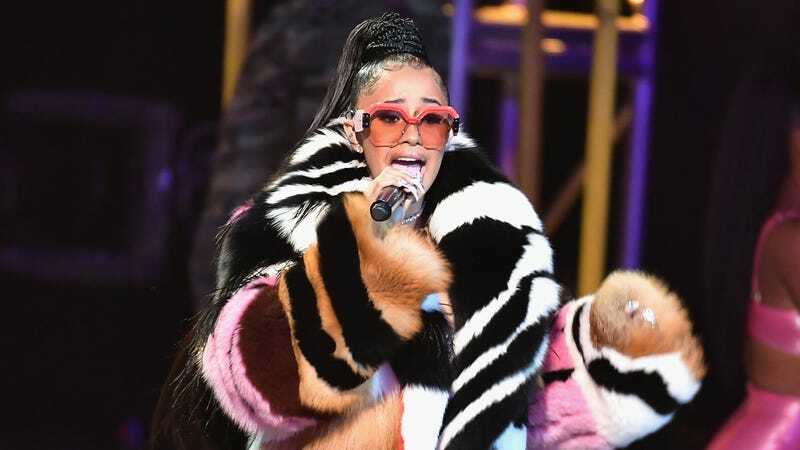 Also making strong showings are Americana mainstay Brandi Carlile, producer Boi-1da, H.E.R., and Maren Morris, as well as both Cardi B and Post Malone, who made headlines earlier when it was revealed they weren’t eligible for Best New Artist nods. They did okay, anyways. Heading up the Best New Artist category are artists Bebe Rexha, Jorja Smith, Margo Price, and Greta Van Fleet, the latter of whom also made quite the splash in the rock categories (to the ire of Led Zeppelin fans everywhere). The Awards were announced on CBS This Morning by 2018 best new artist winner Alessia Cara, Zane Lowe, Janelle Monae, and Shawn Mendes. The ceremony itself will air on February 10th on CBS. See a partial list of the nominees below. A full list can be found on the Grammys website.